I told you all about my word of the year but it’s more than just words and visions, it’s hopes, dreams and goals all pursued with purpose and intent. I want attainable goals to better my life. After all, isn’t that all any of us really want? What are those goals? I want to be my best self; physically and mentally. I want to be present in my life. I want to be available to my children and husband and I want to do my best to grow my career. I would rather spend every moment pursuing my passions and enjoying my life than being safe. This is a compensated campaign in collaboration with AT&T and #WeAllGrow Latina Network. 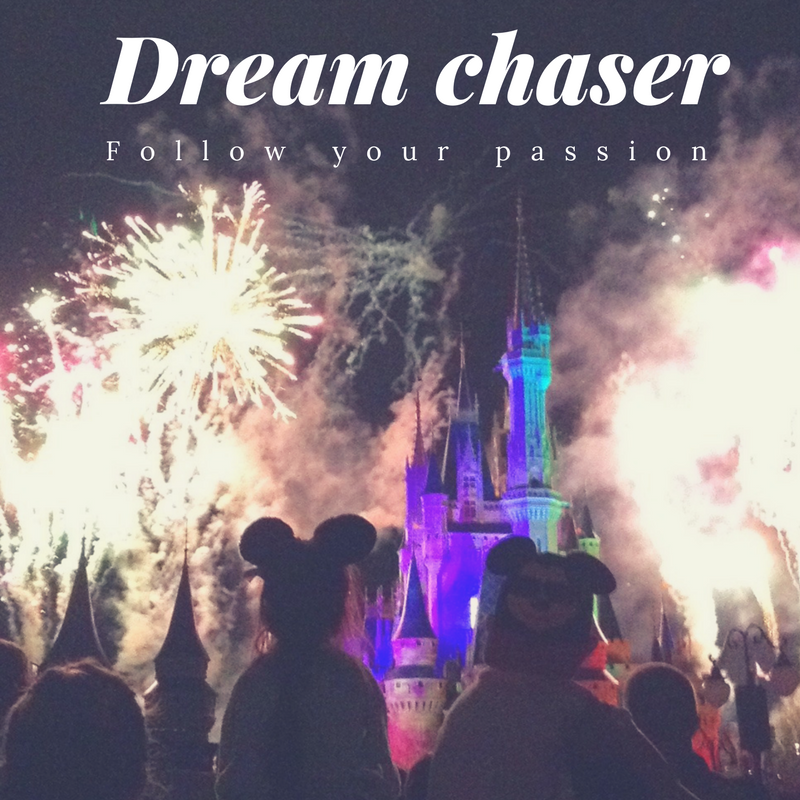 One of my biggest goals is to take my passion (writing) and my business (this blog) to the next level. I want to grow beyond my self-imposed boundaries. I’ve spent years being afraid of the next level and I’m done with that. I’m more afraid of not trying than I am at failing because if you try, you can’t actually fail because you succeed just be going for it. One of the primary ways that I will be pursuing this goal is through the use of technology. In fact, without it, my dream would not even exist. My dream lives on the Internet and plays out via my laptop, camera, phone, routers, Wi-Fi hotspots, desktop and so many other pieces of technology that keep me connected and provide me with a venue to pursue my dream. My website has provided me not only the vehicle to connect with other moms and women around the world, it’s given me a place to share my words, my thoughts and my experiences. It’s allowed me to raise money for charities and bring light to important issues that need our attention. The internet has given me a place to amplify my voice and to actually do something to change the world, instead of just talking about it amongst a small group of friends. Last year, a small group of us raised over $100,000 for charity in a couple months just by using social networks. I’ve traveled the world. Met celebrities and politicians. Seen Broadway shows, concerts and musicals. Been given backstage access to some of the coolest events. Worked with some of the greatest brands around the world all while being able to stay-at-home and raise my daughters. Technology has changed my life and allowed me to touch other people’s lives. It’s as close to having it all, as I ever could have imagined. In April 2017, AT&T conducted a Hispanic research study to explore the role of technology in U.S. Latinos’ pursuit of their goals and aspirations across various aspects of their lives. Of those Latinos researched, 77% say technology plays a big role in keeping socially and culturally connected. 67% say technology enables them to stay connected to their Hispanic identity. 58% feel more empowered through technology. 68% believe technology is key to the empowerment of the Latino community in the U.S. I agree. Technology is the great equalizer. It makes all of our voices carry equally. There is no accent or preconceived notions or prejudices parlayed via our online voices. Technology has leveled the playing field and there is no dream too small or too large that I can’t pursue and achieve. Knowledge of technology is power. What is your resolution for the greater good? How has technology made your dreams come true?